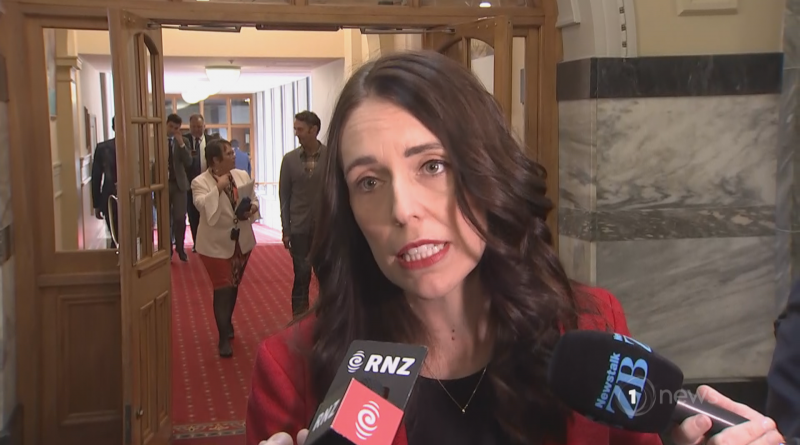 The Prime Minister returned to Parliament today, defending the speed the Government are pushing through new proposed gun laws. The public have until tomorrow evening to make submissions, despite the bill only passing its first reading last night. The Bill passed its first reading with support from National, Labour, NZ First and the Green Party. 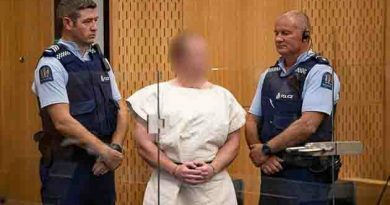 ACT’s David Seymour opposed the Bill. 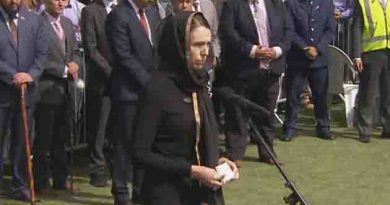 Jacinda Ardern said the temporary ban introduced almost two-weeks-ago did not go far enough. “It wasn’t able to capture all of the guns that we wanted to capture, it was a temporary measure and an imperfect one and that’s why we’re swiftly following up with actual legislation,” she said. Oral submissions will be heard for for one day tomorrow, which will include stakeholders from the firearms community and retailers. 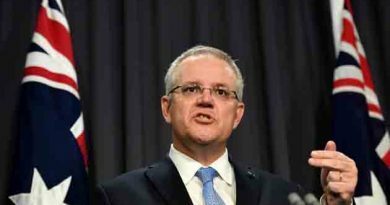 The proposed changes look to establish an amnesty for firearm owners to hand over unlawful weapons, parts, magazines and ammunition by September 30. ← U.K looks forward to working with the people and the Government of Bangladesh and make our friendship even stronger in the years to come ; The British High Commissioner to Bangladesh.